Between the trading meetings, sales spikes, dips and that small matter of running a bustling business, a retailer’s free time is highly valued and highly sought. Video content campaigns therefore need to scream value in order to go from nice to have, to must make time for. From slickly thought-out leadership reports, to podcasts, vodcasts and everything in between, there is a sea of content out there. So what makes a retailer sit up, take notice and decide to delve into video content? 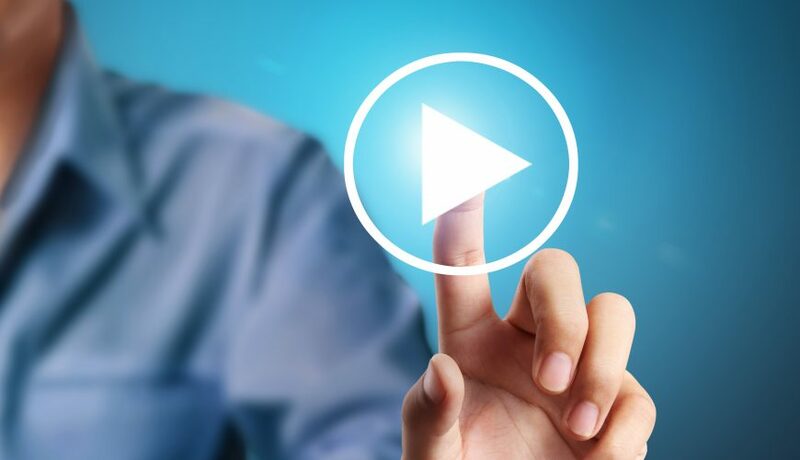 Here are five key lessons to put into practice when it comes to video. Don’t be generic. Approach your content campaign with an over-arching theme that communicates to the retail audience what the subject matter is, what question it will answer and how it will drive value in their business. An eye-catching and creative campaign concept – one that mixes style and, crucially, substance – will pique a retailer’s interest and become a must view. If you want to grab a retailer’s attention, you need to do just that. There is no need to be controversial just for the sake of it, but don’t be afraid to be challenging and suggest new or better ways to do business. Retailers can learn just as much from what they shouldn’t do and what they are at risk of not doing, as what they should do. You need to give the audience a checklist of reasons to want to watch the video content you are producing. As well as delivering an of-the-moment or business-critical message, what else can you do to communicate the value they’ll get from watching? Well, every business likes to benchmark itself against the industry’s leading players. So pair your spokesperson with a leading retailer within the given field that your content is geared towards, or a newer retailer or brand that is disrupting that field with fresh thinking and approaches. Today’s retailers are just like you – visual creatures with busy lives and short attention spans for online content that doesn’t hook them in and keep them interested. Videos need to be highly visual, with a mixture of filmed segments, cutaways, animations and statistics. Anything that can add to the campaign theme and video message will reinforce the value factor for the viewer. Sharing content is essential to gain traction. In addition to marketing your video content, share it in spaces where your B2B audience will see it, such as LinkedIn. Similarly, encourage the stakeholders within your business, or the participants within the video, to do the same. Whether your aim is lead generation, brand awareness, or a bit of both, make sure you go with a truly compelling campaign theme to draw in your target audience in the first instance, and one that they come away from feeling like they have learnt something by watching. The result? That they associate your business with thought leadership in that area and that there is yet more to learn by working with you.